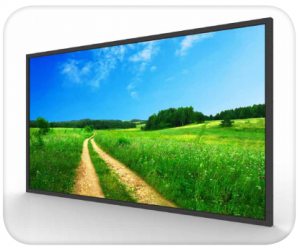 Utilizing the latest LED backlighting technology, these displays offer improved brightness and contrast as well as drastically improving their lifespan and reducing their power consumption. These eco friendly lights are also mercury free; making them even more “green”. 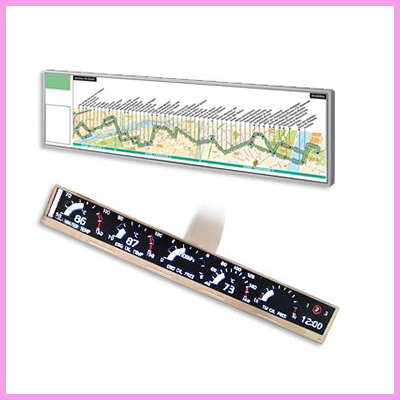 Fitted with an industrial grade panel, with a lifespan of 50,000 hours, and using high quality components ensures that this display can be in constant use 24/7 and maintain optimum performance and reliability. 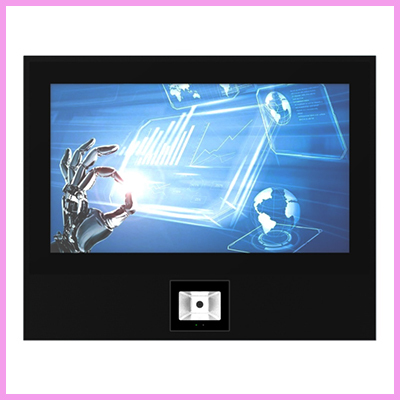 As well as having a vast array of AV inputs, this display also has an integrated HD media player allowing you to run content directly from a USB drive. Load your content onto a USB flash drive and then insert it into the display, the screen will then copy the files to the internal memory then start playing the pictures and videos in a continuous loop. Thanks to the content being stored on the internal memory, you can also remove the USB drive whilst in use. The monitors have two integrated slimline speakers for applications that require sound. 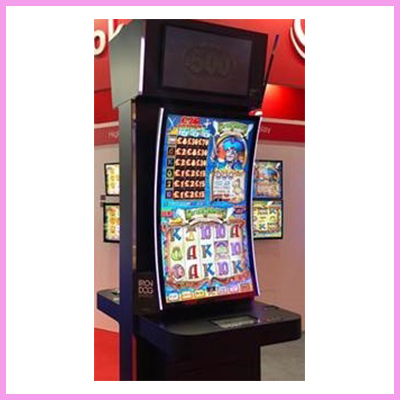 The display can be programmed to automatically power up and down at reduced power usage by automatically powering off in hours that the display is not required. You can set daily On/Off times for your display. 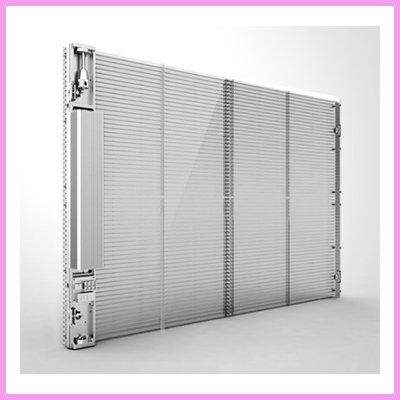 The internal air-conditioning system allows the screens to be in constant use. Internal fans keep the panel and other internal components at the optimum working temperature; ensuring a long and reliable life for your screens. You can even control the temperature range for which the fans become active. 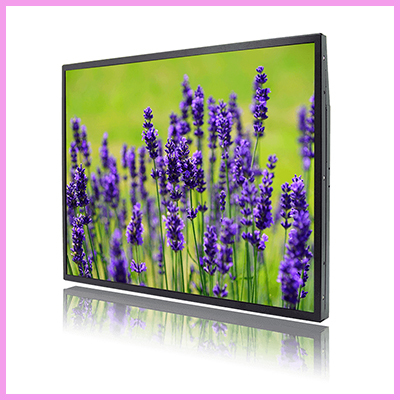 For more information on our commercial monitors, please contact us.